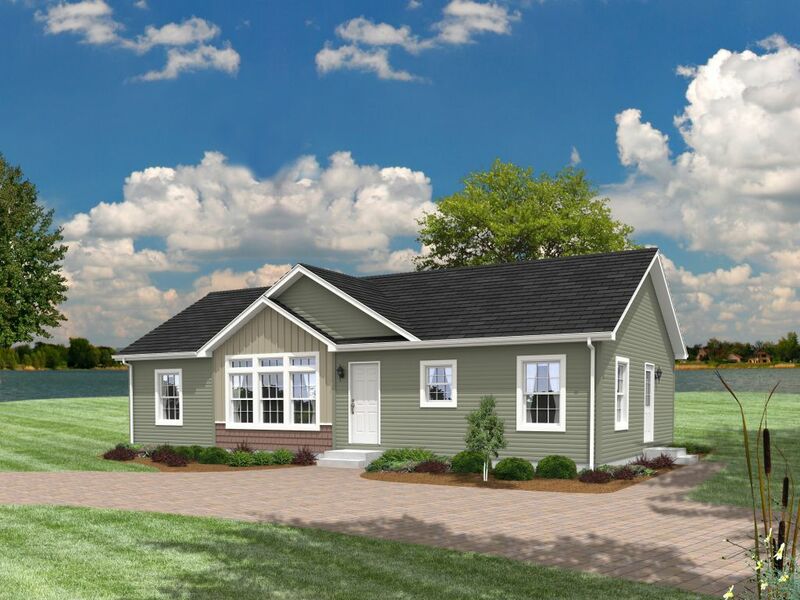 The Blueridge series of homes is designed and priced to keep your budget in mind without forgoing the style you desire. The Cascade ranch is a compact home that packs a punch! A large living space greets you as you enter the home, with the kitchen to your right. 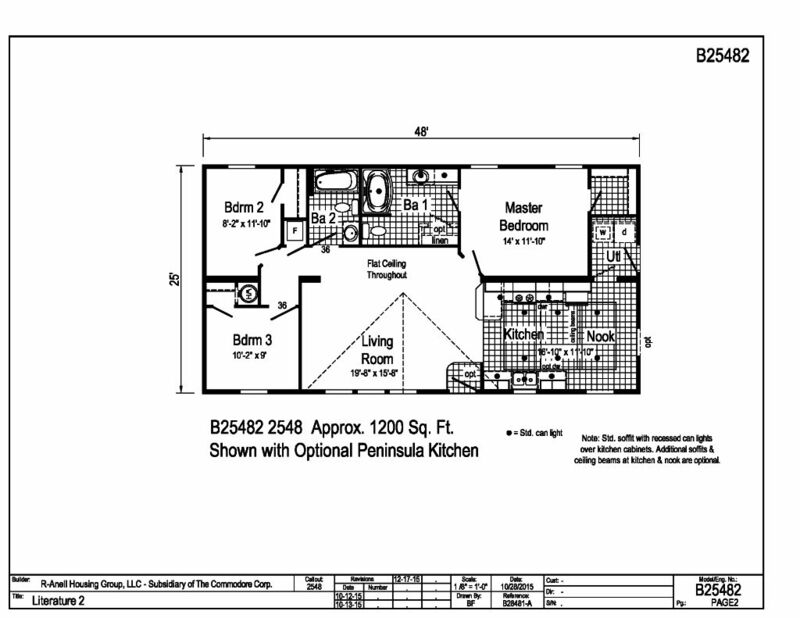 The kitchen space features nice cabinet space, and optional island and an eat-in kitchen space for your dining table. 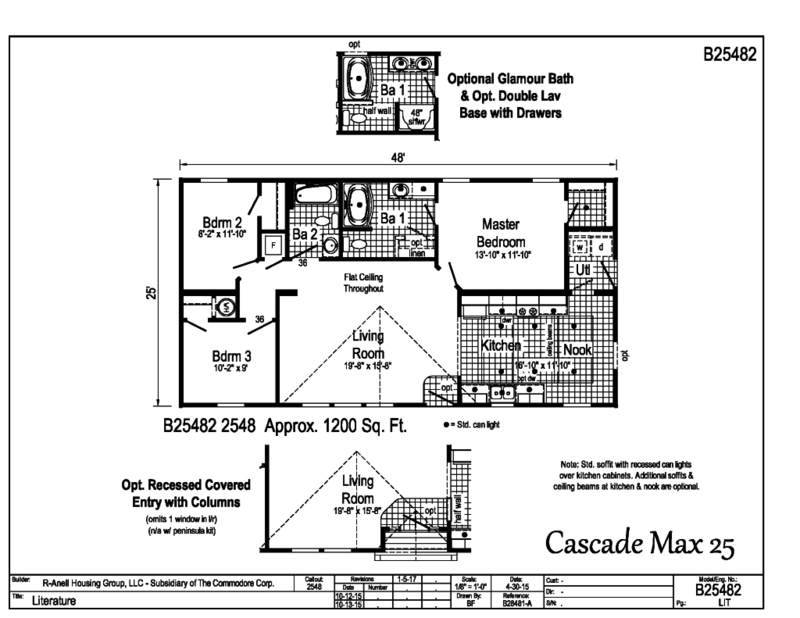 This home features 3 bedrooms, 2 bathrooms, and is 1312 square feet. This home is a great home, check out the details and see if this is the home for you!